Are you digitally alienated from your kids? Find out! Traveling in the olden days was fun, these pictures prove it! 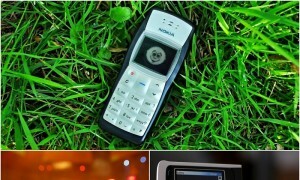 Legendary phones from Nokia that will make nostalgia hit you hard!